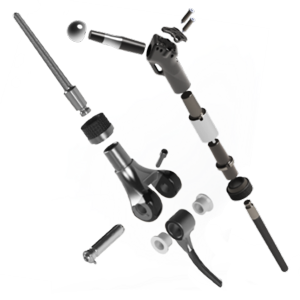 The humeral head is available in three modular sizes, 36 mm, 38 mm and 40 mm and it is used for the hemi-arthroplasty type of joint replacement. 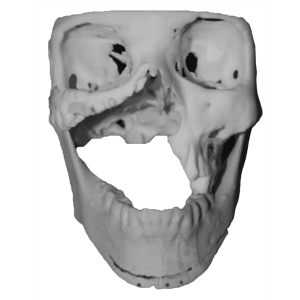 The proximal humerus consists of the humeral head, which can be linked with modular extensions, a special component that provides locations for soft tissue (ST) reattachment, and with an osseointegration ring at the resection level that matches the dimeter of the humerus. 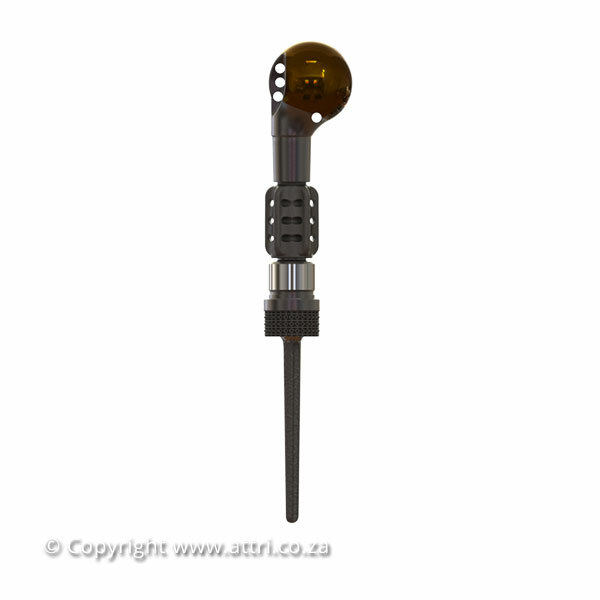 A variety of intramedullary stems are available at lengths of 100 mm, 80 mm, 60 mm and 50 mm and stem tapering diameters of 8/6 mm, 9/7 mm and 10/8 mm. All the parts comprising the proximal humerus are connected using taper-locking junctions. 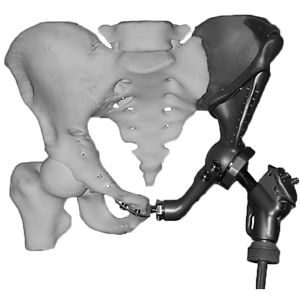 The minimal length of the proximal humerus is 60 mm measured from the top of the humeral head to the resection level and it is achieved by using the 36 mm diameter head. 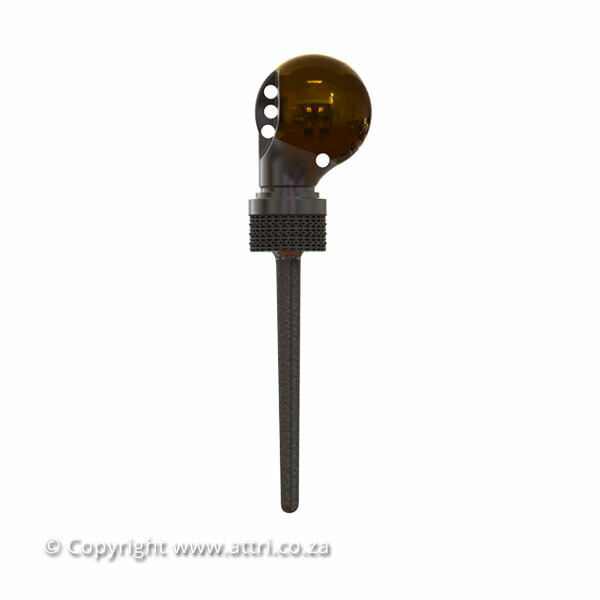 The implant is made of TiAl6V4 alloy and the head is coated with titanium oxide.